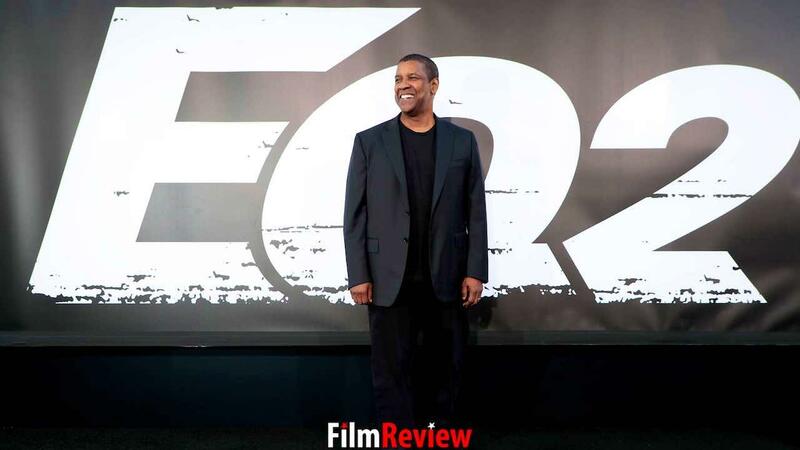 A different kind of action hero made even better because Denzel plays him. Just another urban-vigilante movie? The Equalizer 2, sequel to the original Equalizer, is that and more. It is a humane thriller whose hero, Robert McCall (Denzel Washington), could have been more like John McLane or James Bond but isn’t. Actually he is a caring do-gooder, retired from the CIA, with lethal hands, a limber mind, and a heart bigger than those of the two glam agents mentioned above. After coming to the rescue of some deserving civilians, McCall must get down to hunting bad guys who killed a close friend. While he fulfills the dreams of fan boys with bone crunching precision (ballets he times on his watch, usually under 20 secs), he deliberates carefully on the crime scenes and spends time with a local youth, Miles (Ashton Sanders), mentoring him as McCall weans him from drug dealing. Although McCall is a trained murderer, he is also a thoughtful citizen and friend. Although director Antoine Fuqua, who directed Denzel to an Oscar for Training Day), has several action sequences dot the film’s landscape, therefore keeping true to the genre, he also has his hero reading Coates and Proust, driving for Lyft, and removing graffiti from the wall of his apartment complex. He is delightfully not like any other action hero you’ve ever known. Lamentably, The Equalizer 2 finishes in clichéd fashion with this deadly Samurai pursuing the bad guy and his Eurotrash thugs. The star and the story become oh-so predictable. But till then, a unique hero graces the screen with serenity and sympathy, and a dash of glamour because it is after all Denzel.